OPI Samurai Breaks a Nail . OPI to the rescue! 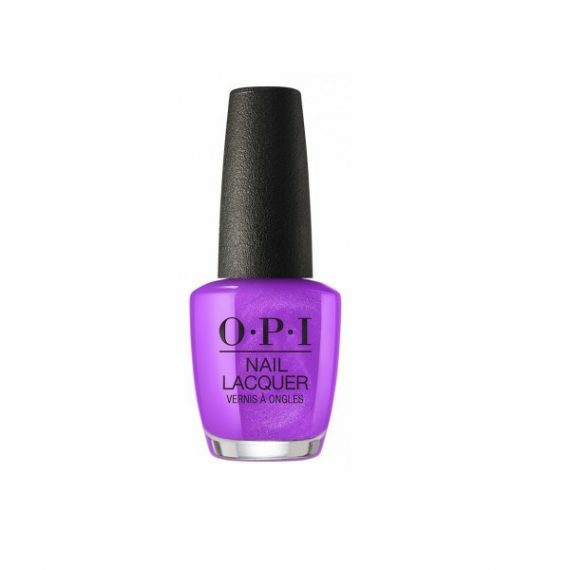 A cutting-edge purple nail polish to leave your nails looking sharp.